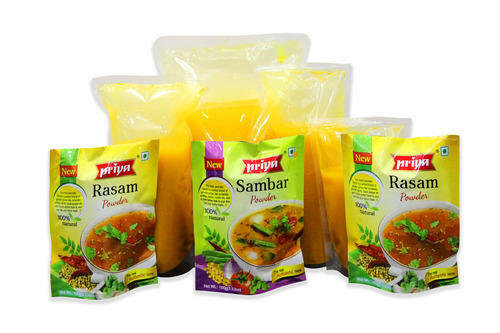 Karni Packaging Private Limited is listed among the most prominent manufacturers and suppliers of Packaging Pouches & Roll Stocks such as Food Packaging Pouches, Stand Up Pouches, Liquid Packaging Pouches, Snack Packaging Pouches etc. Our organization is counted among the leading manufacturers and suppliers of Food Packaging Material and Sealed Pouches. These products are hygienically formulated by our experts from quality tested factor components sourced from the trusted vendors of the market. Owing to salient features like high strength, flexibility, longer shelf life, world class quality and moisture resistance and superior finish, our products have gain wide prominence in the market.